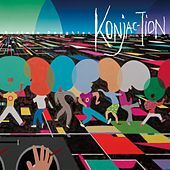 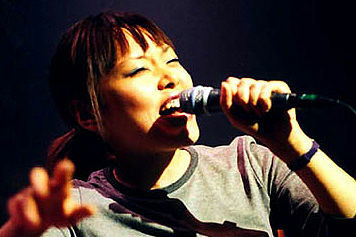 Both New York transplants from Japan, Yuka Honda and Miho Hatori played music together for a number of years before forming Cibo Matto in the mid-'90s with Sean Lennon on bass. 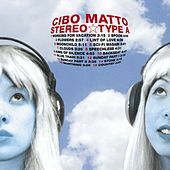 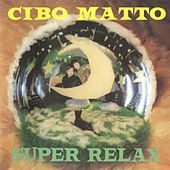 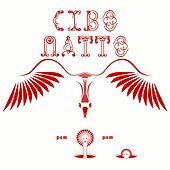 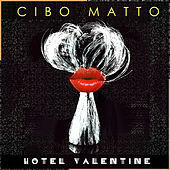 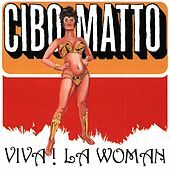 Cibo Matto, roughly translating to "crazy food" in Italian, is a hybrid sound of hip-hop rhythms, ethereal vocal harmonies, mellow lounge cool, trip-hop sampling, and lyrics about food. 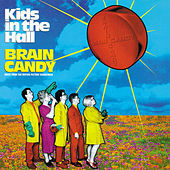 Their sound shifts subtly from song to song, but the food theme skewers their efforts together -- hence "Birthday Cake," "Artichoke," and "Sci-Fi Wasabi."